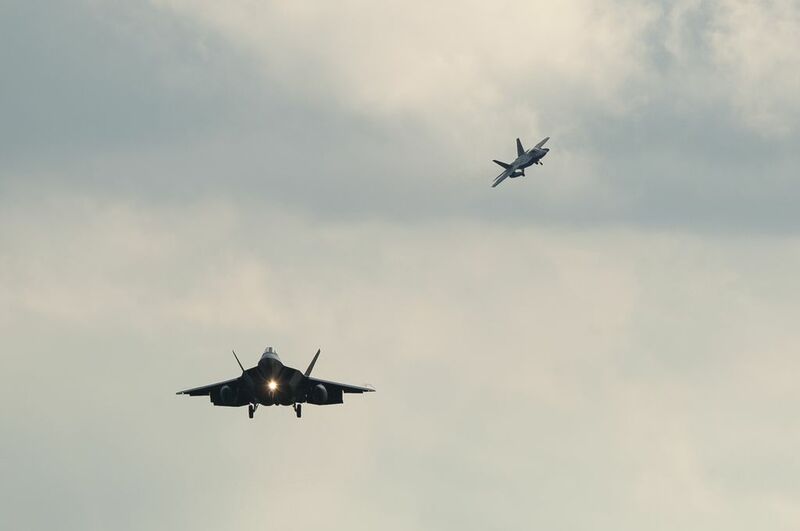 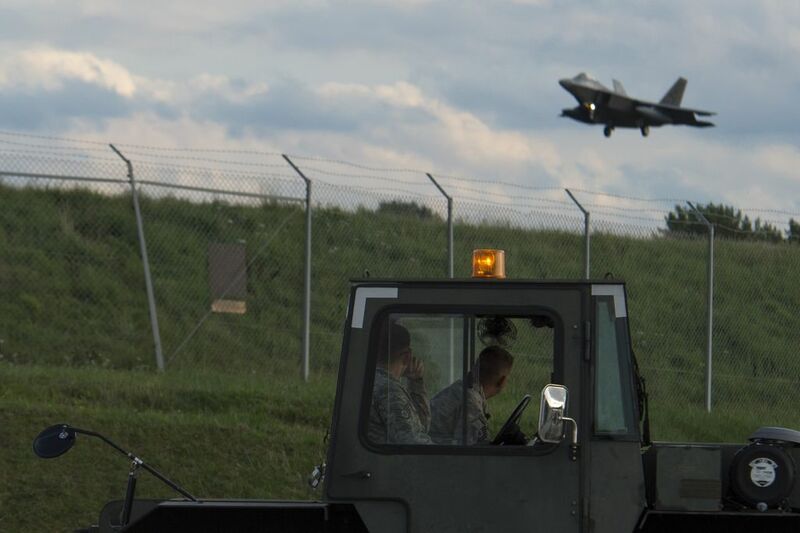 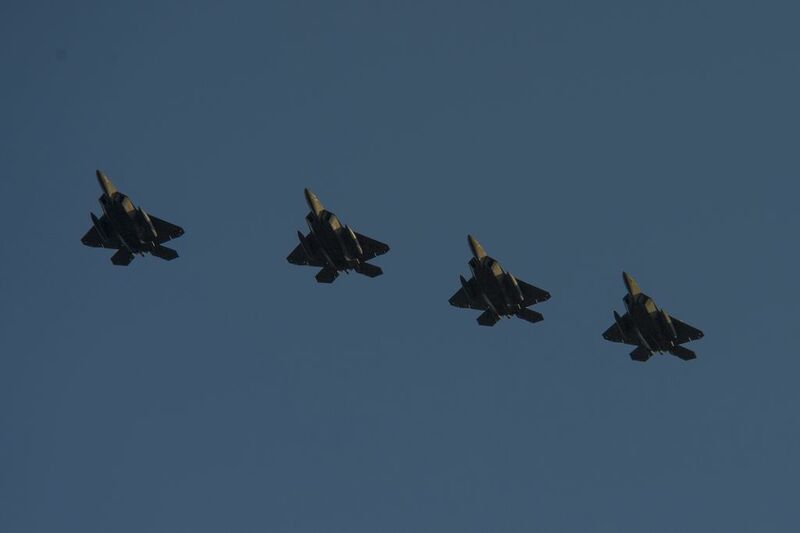 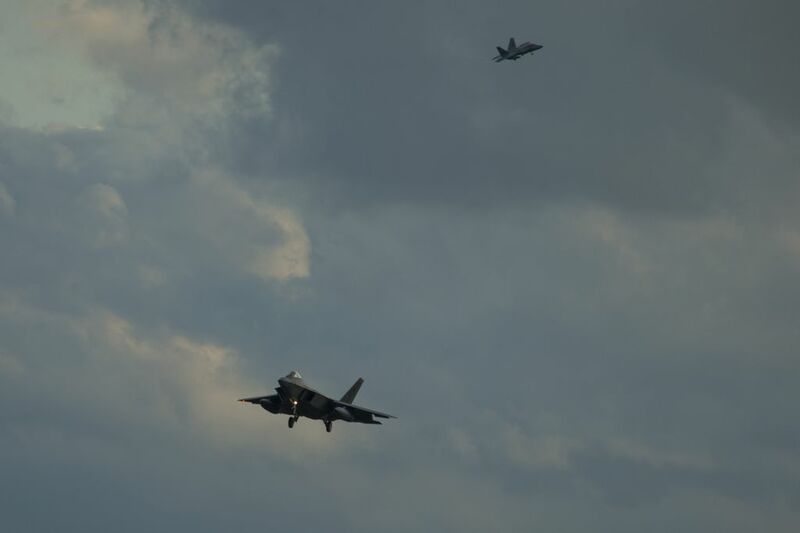 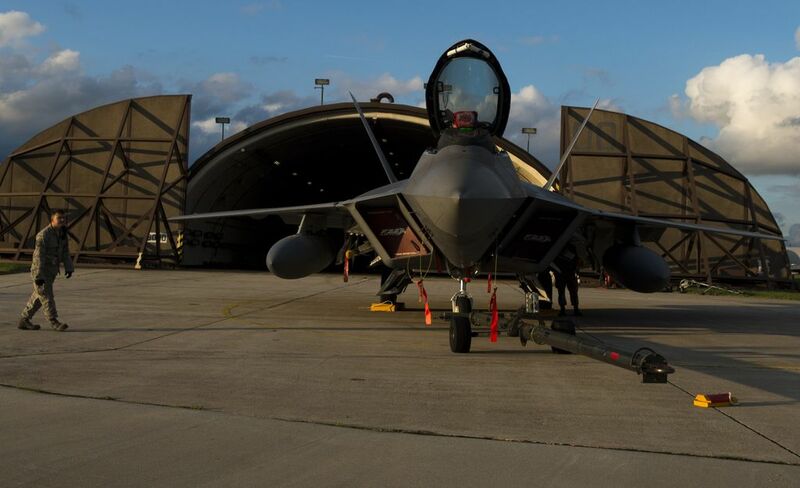 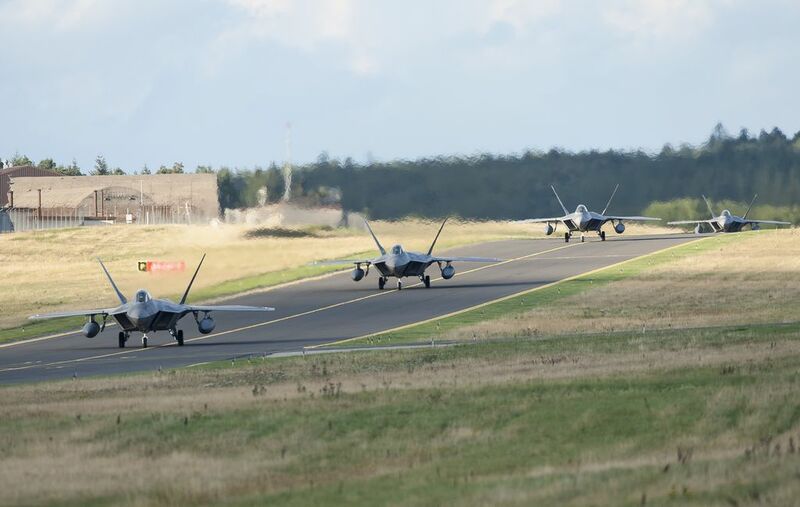 Here are the most interesting images of the four F-22A jets that have arrived in Germany earlier today. 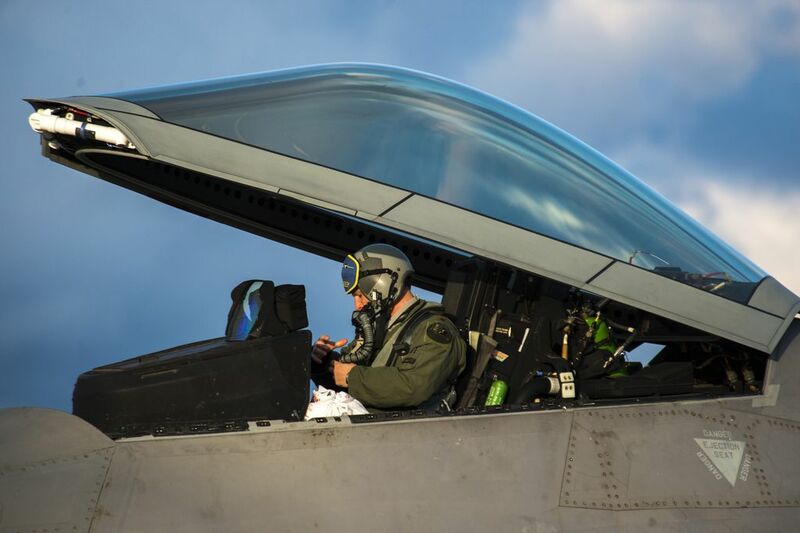 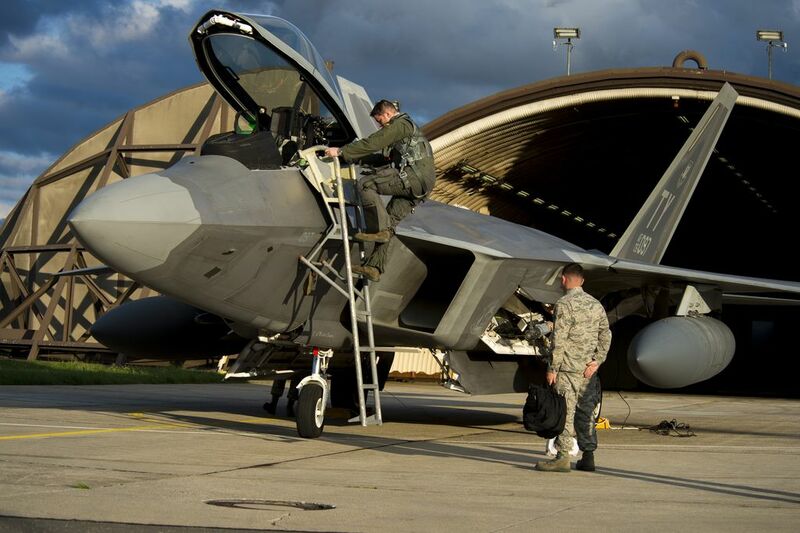 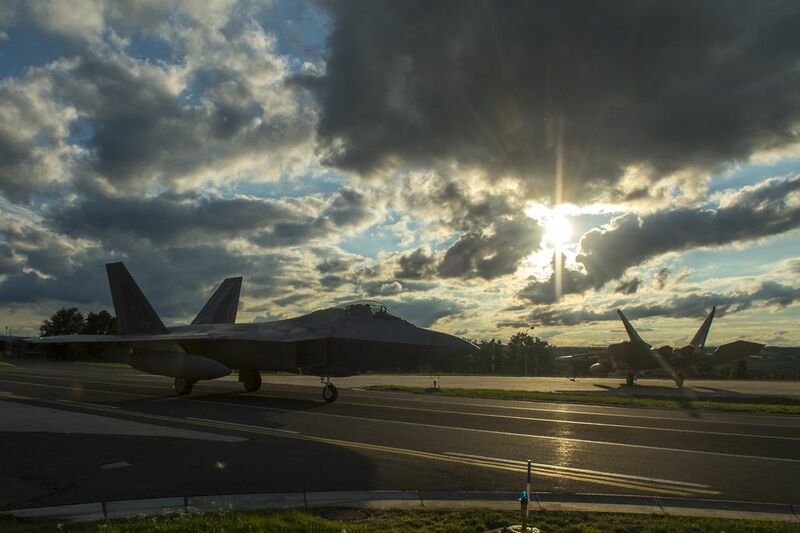 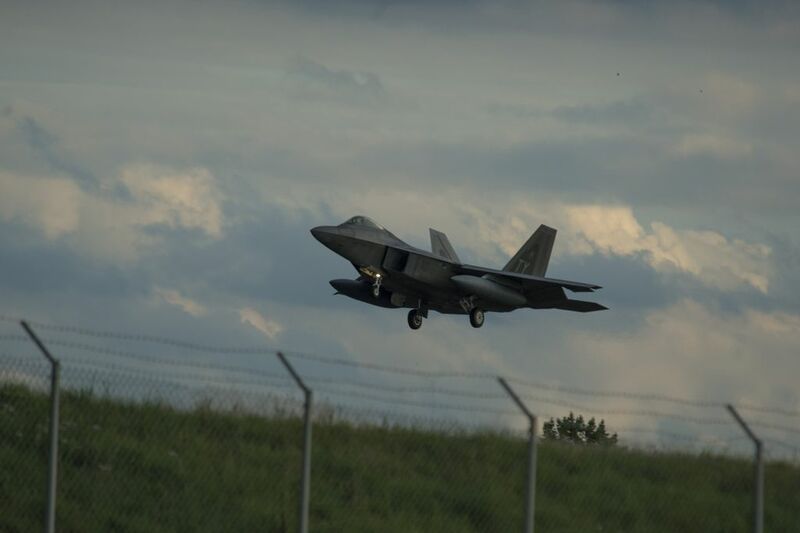 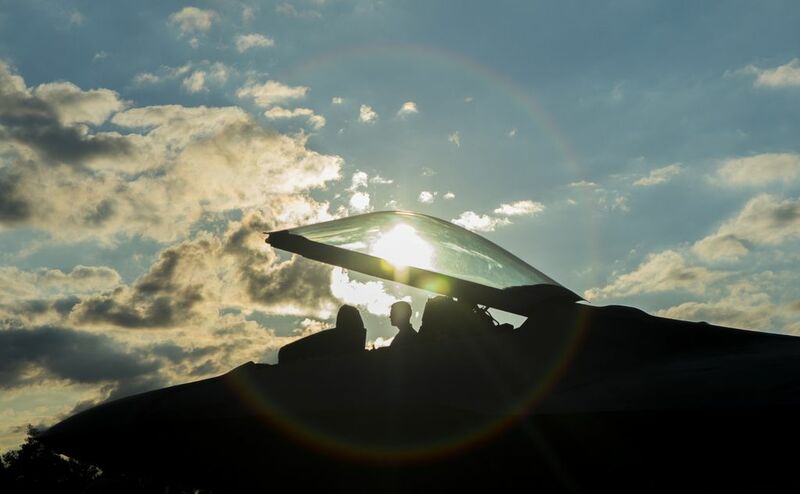 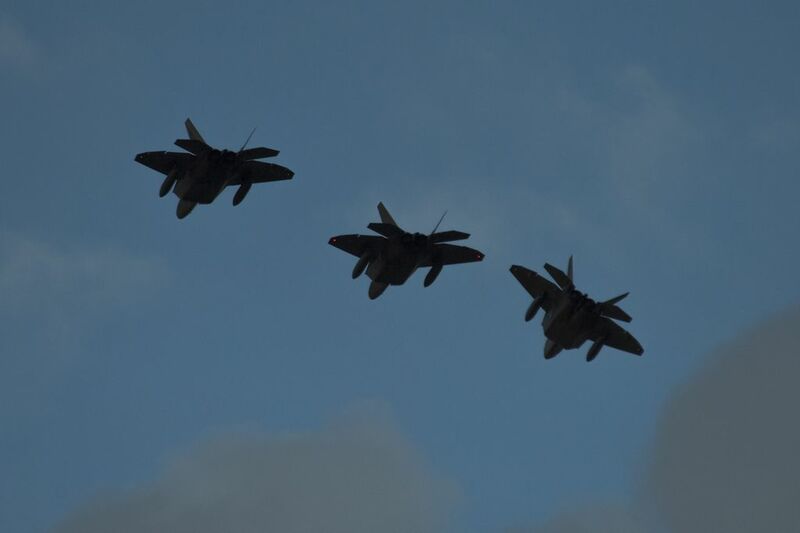 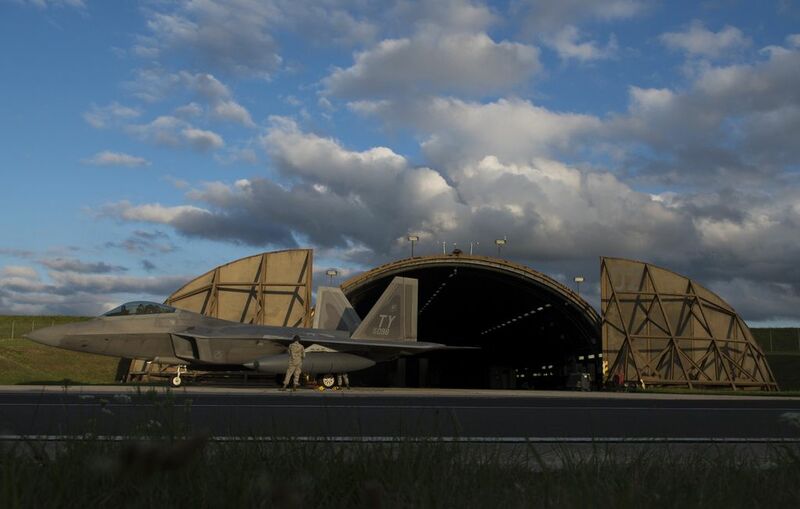 On Aug. 28, four F-22A Raptor jets belonging to 325th Fighter Wing, from Tyndall Air Force Base, Florida, have arrived at Spangdahlem airbase, Germany. 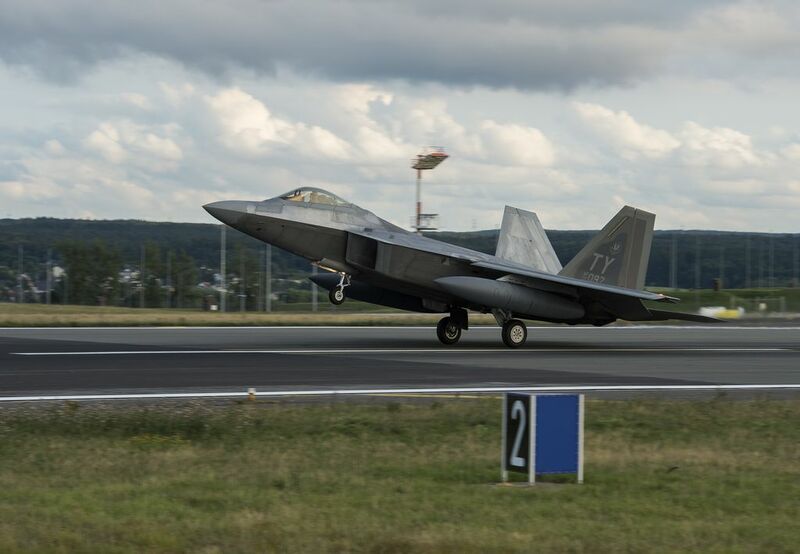 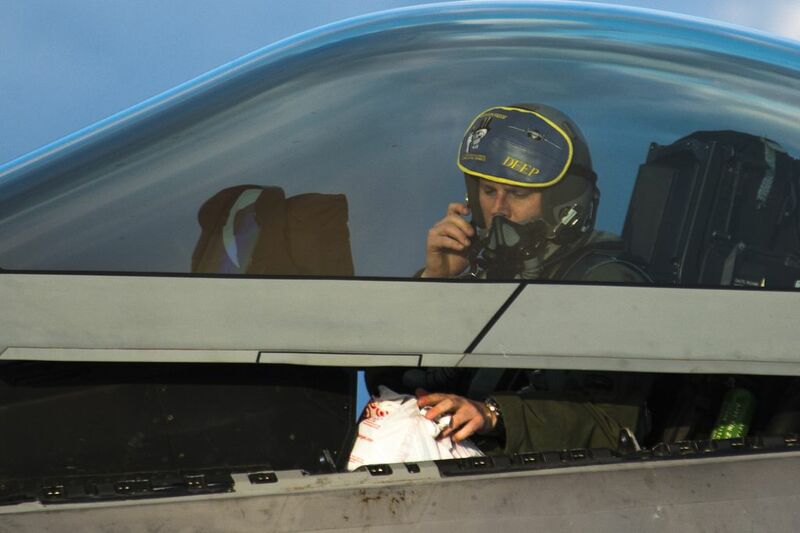 Rather than a show of force against Russia, the deployment was a testbed for the new rapid deployment concept (dubbed “Rapid Raptor Package“) to move a package of F-22s (accompanied by a C-17) and supporting logistics to any forward operating base and have the 5th generation multi-role fighter jets ready for combat operations within 24 hours of deploying with a small logistics footprint. 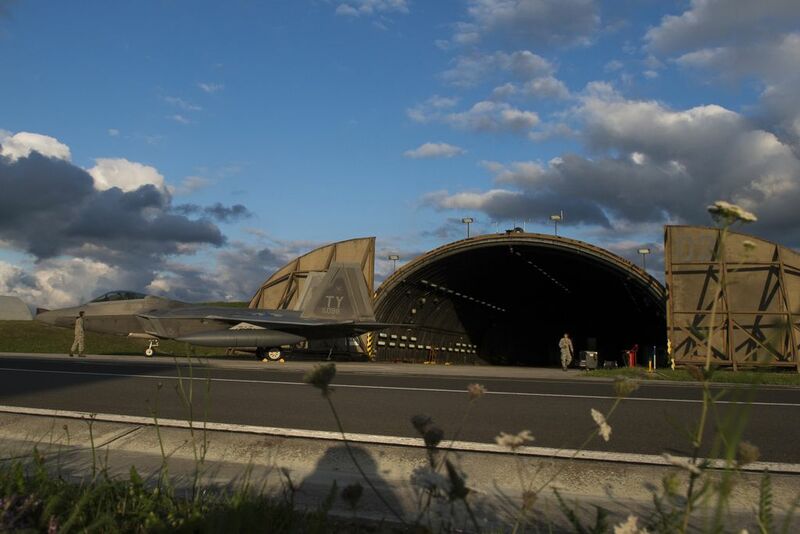 Here are the most interesting images showing the four Raptors arriving in Germany. 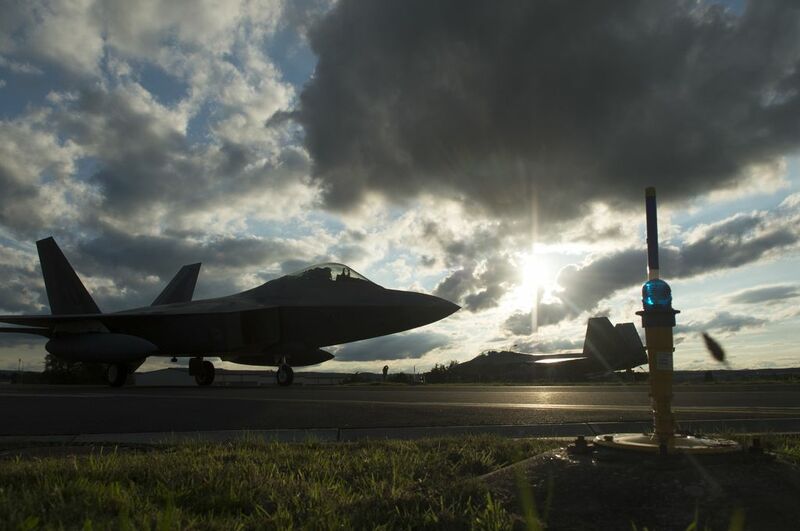 The F-22 deployment will continue through mid September for training with USAFE.